The Blue Ocean video library provides an overview of Blue Ocean Strategy, its applications and its global influence. See for yourself the impact that the concept has had around the world and check back here for further videos that we will be adding in the future. Happy viewing! What keeps you trapped in red oceans as you sail towards new market space? Be sure to check your mental models that can undermine market creating strategies. What if you could create instead of compete? Learn how to think different, create new market space and make the competition irrelevant. Blue Ocean Strategy tools and frameworks can teach you how. Expand your horizons. Learn what the Expanded Edition of Blue Ocean Strategy can do for you. Blue ocean strategy is the simultaneous pursuit of differentiation and low cost to open up a new market space and create new demand. Watch this video to learn the basics of blue ocean strategy. Watch this video to learn the fundamentals of blue ocean strategy. Blue Ocean Strategy book is a bestseller across five continents – now updated and expanded with new content. 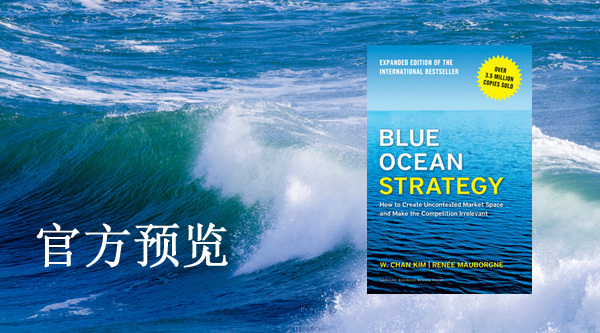 Introducing Blue Ocean Strategy in 43 Languages! The global phenomenon that has sold 3.5 million copies, is published in a record-breaking 43 languages and is a bestseller across five continents – now updated and expanded with fresh content.